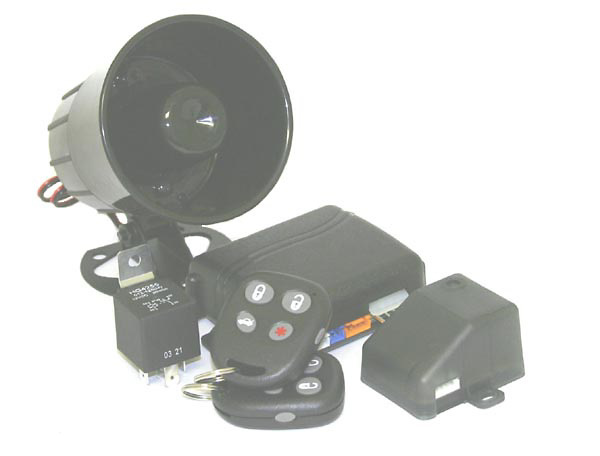 • Two Remote Auxiliary Channels For Trunk Release, Power Window Control, Etc. When purchasing the Commando 550-S Car Alarms with Full Keyless Entry, consider the other items listed below. You can add all desired items from below at one time by clicking the Suggested Items Add Page link.